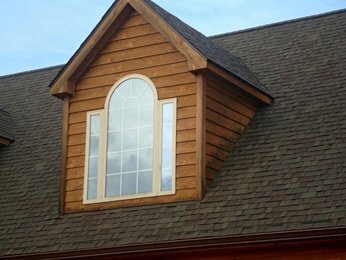 When Perzhu Construction installs new windows in your home, you will see the benefits right away. New windows can open up a room, add a decorative touch or make a bold and bright statement about your style. What’s more, new windows with insulating glass can reduce noise, while saving you thousands of dollars in energy costs and increasing your home’s value. We’ll help you determine what features you want your windows to possess, including energy efficiency, sound reduction, ventilation and more. We’ll guide you through your options and associated costs so you get the windows you want at a price that suits your budget. We’ll assist you in choosing design, size, shape, materials and glass clarity, so your windows enhance your decor and reflect your style.